Welcome back to Wilde country where lies are told and secrets are kept. Too bad what happens in Vegas never stays a secret. 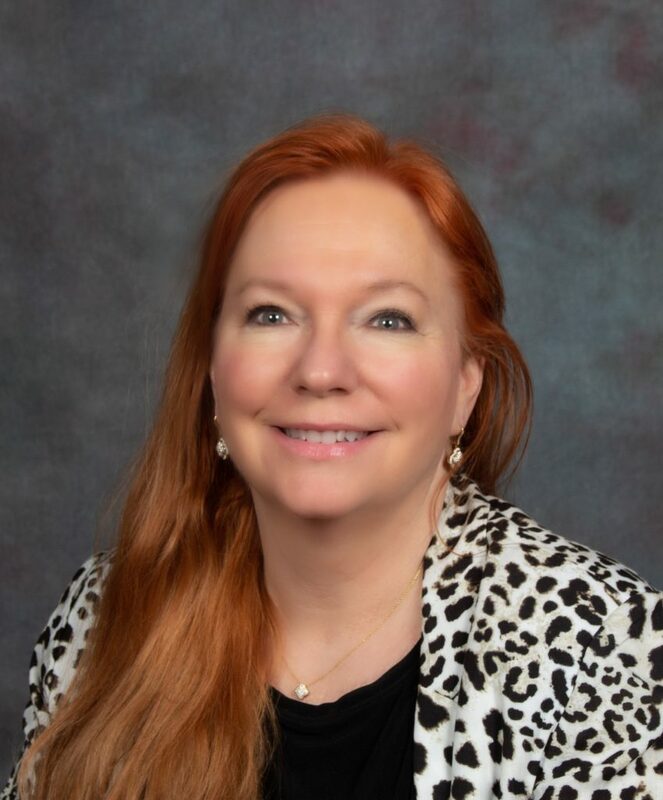 Katya Petrenko’s importance lies in her ability to create strong alliances through marriage. After failing to get the oldest Wilde brother to the altar, Katya is promised to a notorious Russian hitman who has the Wilde’s in his crosshairs. She must choose between loyalty to her family or protecting Matt, the bother who stole her heart years ago. She rolls the dice at the chance to win at love but will Matt be her next losing hand? Matt Wilde has had his share of troubles. Born into mob life it’s all he knows. After spending the last three years in prison he’s ready to run Old Money Casino legitimately until trouble arrives wearing a red dress. Matt is torn between loving Katya, the woman he knows and hating her for being the daughter of the man who killed his father. When danger threatens to take everything away, will Katya be a safe bet or will he have to go all in to save them both? Life is a gamble but can two people double down and win at love? 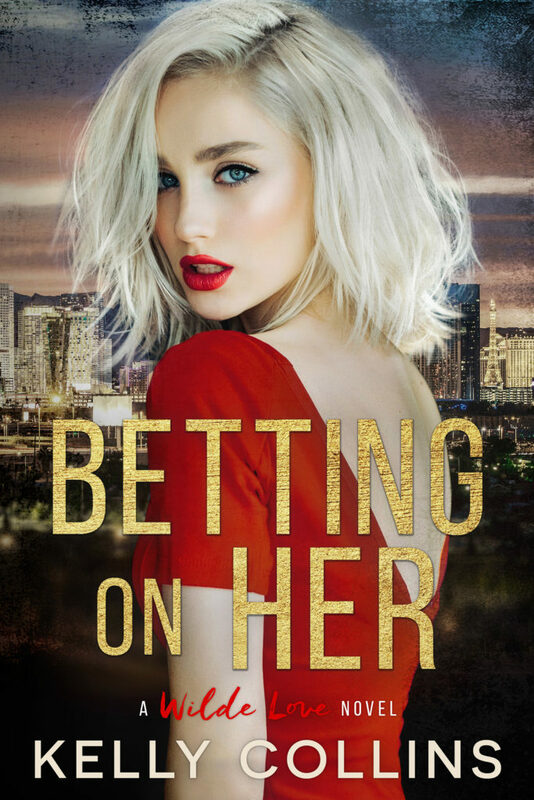 Add BETTING ON HER to your Goodreads TBR! Get your copy of BETTING ON HER on Amazon today! DON'T MISS THE OTHER BOOKS IN THE WILDE LOVE SERIES!